Competence of those providing training…. 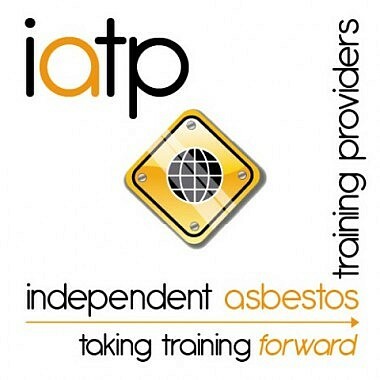 AACC are a registered asbestos training provider with IATP and we have signed a statement declaring that every relevant trainer within their organisation meets the requirements stated in regulation 10 of L143. Having your asbestos awareness and any other asbestos training delivered by AACC gives you the re-assurance that a quality service is delivered and an asbestos training course which meets all of the HSE criteria to keep you and us legal! By choosing a training course provider who is a member of a trade association you can be assured that the quality of training is of the highest standards.